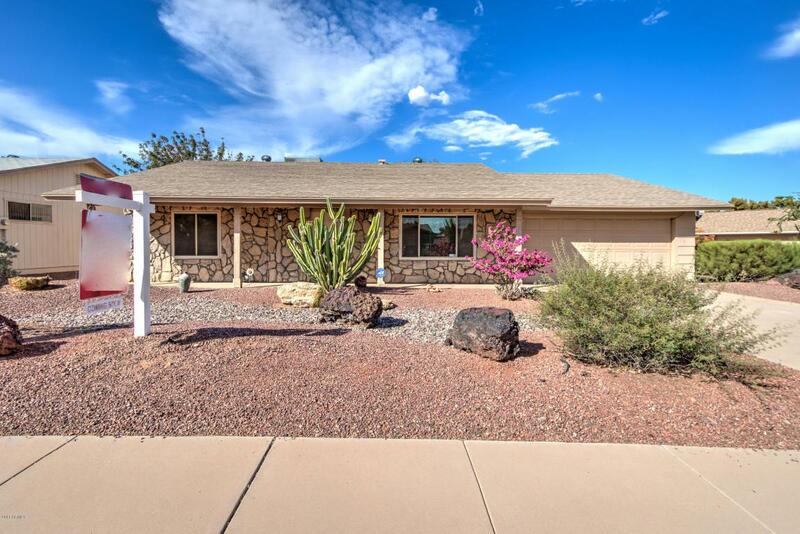 GREAT 3 bed/2 bath home in the popular 55+ community of Ahwatukee! Well-maintained by the same owner for past 10 years. 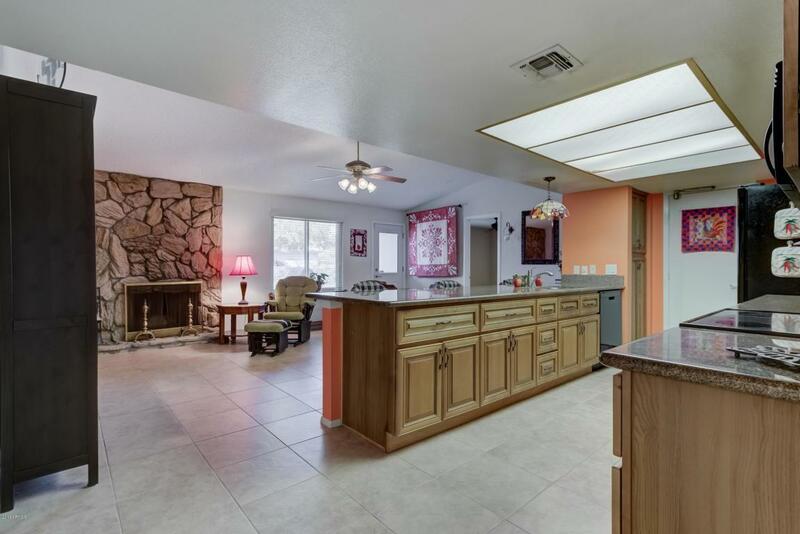 Bright & open kitchen w/ plenty of cabinet space, granite counters, & large breakfast bar area. 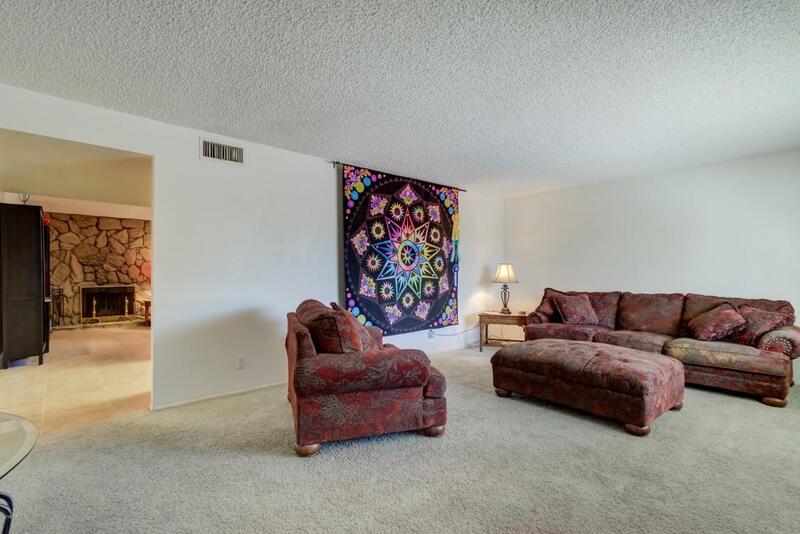 Spacious living room w/ wonderful ceiling to floor rock fireplace as focal point. UPDATED BATHROOMS offer beautiful cabinets & tiled shower/tub. HUGE 3RD BEDROOM w/ extended closet has lots of possibilities...craft room, sewing/quilter's room, guest room & more. Low maintenance backyard has perfectly placed landscaping & open patio great for table & chairs to sit outside & enjoy the weather. Tons of amenities & activities available at the Ahwatukee Rec Center, as well as being a great place to socialize. 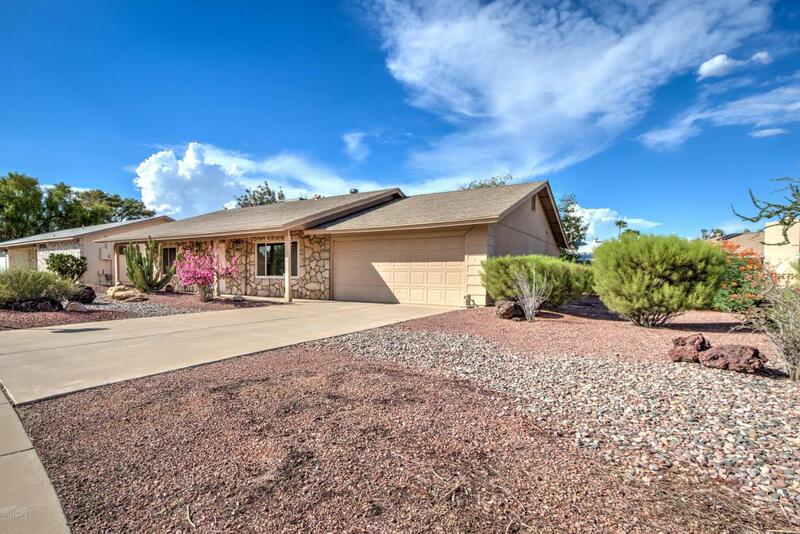 This is a MUST SEE home in this community & will not last.